Watergate Marina – The top marina on the Mississippi River! The top marina on the Mississippi River! 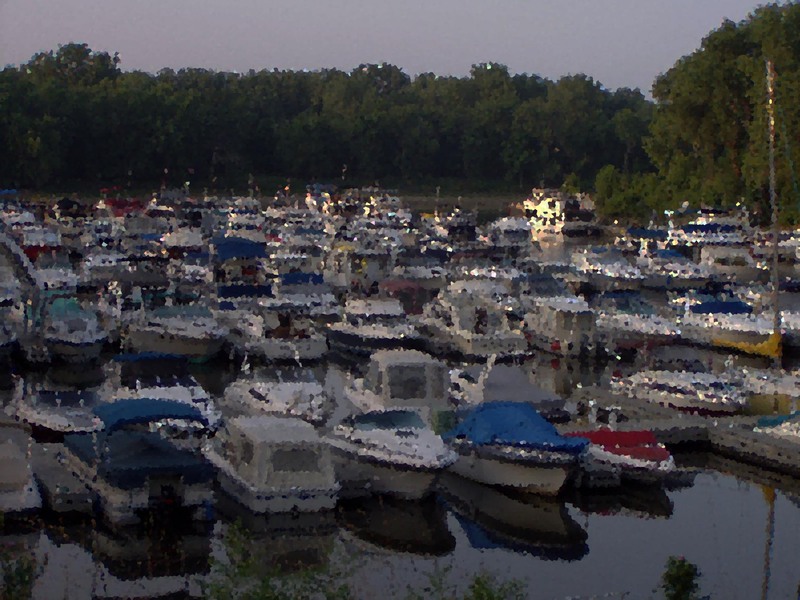 Watergate Marina is a full service marina, we are the premier Midwest boat broker in Minnesota. Our staff has over 175 years of combined sales and service experience specializing in pontoon, fishing boats, cruisers, yachts and houseboats. We are conveniently located on the Mississippi River in St. Paul, Minnesota with all the amenities needed to accommodate a great boating experience on the Upper Mississippi River. Watergate Marina is set in a quiet atmosphere directly in the middle of Crosby Farm Regional Park. While being the most centrally located marina to the Twin Cities, Watergate maintains a scenic and natural feel. With state of the art docks installed in 2002 Watergates docks are among the most stable and highest quality on the Upper Mississippi and St. Croix Rivers. The marina also offers a wide range of services including a full service and parts department with an experienced and knowledgeable staff, ship’s store for all your basic boating needs and fuel dock with gasoline, diesel, pump-out and other snacks and items. All staff members are friendly and ready to help. Watergate Marina adds security with a controlled access gate and staff on site 24/7. The premises are also well lit and fenced in. Watergate Marina is in close proximity to West 7th Street shops and restaurants. The Minneapolis/St. Paul airport is within 2 miles along with being very close to the Mall of America and just across the Mississippi River from Fort Snelling. Watergate is a mere five miles from downtown Saint Paul and approximately eight miles from downtown Minneapolis. There are over 31 miles of cruising available in pool #2 alone, not including the 27 miles you can cruise up the Minnesota River which is only one mile downstream. There is also only one lock standing between you and the St. Croix River or Treasure Island resort and casino. The boating opportunities are only limited by your imagination. Copyright 2019 © Watergate Marina.